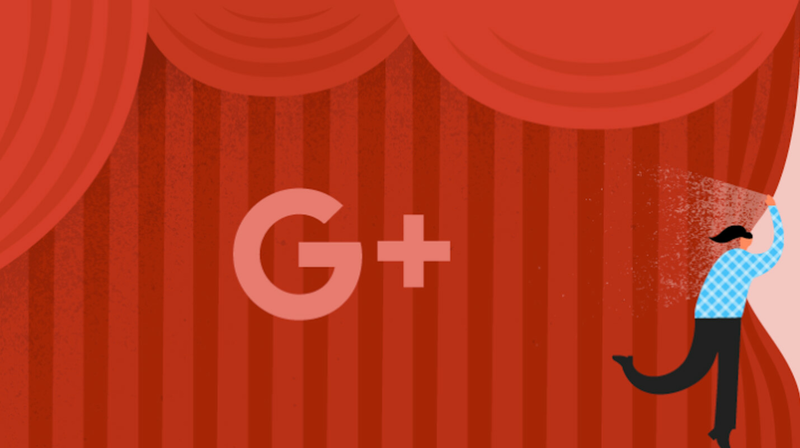 How would you like a say in the future of Google+? As it turns out, Google is looking for beta testers to check out new features, and to talk with other beta testers and Google's product team. The goal? To find ways to make Google+ the preferred social network destination. In addition, you'll be filling out bug reports and giving feedback about the platform. If you have some solid ideas about improving Google+, this is your chance to share them with the right people. If that sounds like you, why not apply for this (non-paying) position? Sure, you're not getting paid, but how often do you get the opportunity to put your stamp on a well known social network? And if you're not happy, you can quit anytime. Simply fill out the Early Access Application by clicking on this link. I thought Google+ shut down years ago. Who the hell uses it? Quite a few do. Its mostly tech guys and people that like/use the fan communities.. which are set up a lot better than FB pages. Its obviously not as popular as Twitter or FB, but for what it does.. it does it very well. Me, for example, has a follower count 6 digits long on G+, but a couple hundred on FB. Everyone reacts the same, isn't G+ dead but they have never been there. It's not like Facebook and Twitter in popularity. But I find it a lot easier to just find people with shared interests. It's not even close to being dead. Yes, most tech forum has Google+ sign in. For no reason at all, I find myself resistance to using Google+ Maybe, I am old fashion and still wants to do the manual login thingy. Hu! Google+?! What is it?????? I love Google+, it's perfect for photo sharing even though you don't have a lot of followers. Google plus is great! I use it to share tech news and stories. It's also a great place to get really high quality photos and wallpapers. Never. The last time I checked, it was a battery killer almost like facebook.